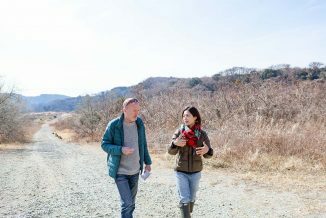 ALMOST TWO DECADES AGO, I was living in Tokyo when a few friends persuaded me to share the rent on an old Japanese house on the Shonan Coast. It had been used for many years by surfers, beachcombers and other escape artists seeking a weekend respite from city life, and they had left a record of their stay by painting posts and beams, covering the tatami floors in maroon carpet and furnishing the rooms with discarded office chairs, battered metal lamps and aged pin-up posters. I had no interest in the house other than as a place to stretch out after swimming and lying on the beach. But one day with nothing to do, I started pulling a few slats from a boarded-up side of the house to find a wall of windows, the glass done in the rippled style of the late 19th century. It was evening and the setting sun reflected through the panes onto a wooden toilet doorway that somehow had escaped the efforts of my predecessors to leave their mark. For a moment, before the light faded, the wood turned a rich red-brown, highlighting the grain. On my weekends, I began to fix the wall and clean the windows. When the wall was repaired, I tore up the worn carpet and restored the tatami floors. I spent months removing paint from the floors, posts and beams, returning the wood to its natural finish. I smoothed the runners of the shoji doors, redid the maze of electric wiring and sanded some more. Sometime during this project, I stumbled across a beautiful book by Junichiro Tanizaki in which he explained, in great detail, exactly what I was experiencing in uncovering the ethereal beauty that lay hidden in this house. 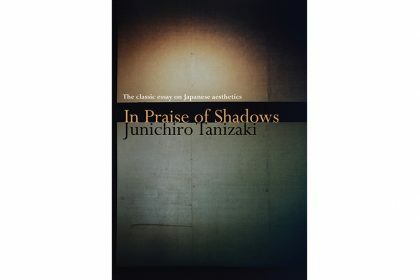 The book was In Praise of Shadows, written in 1933, and I recommend it strongly to anyone interested in Japan’s traditional aesthetics regarding architecture, food, nature and so much more. In his unmistakable voice, Tanizaki lamented the diminishing importance of Japanese aesthetics. 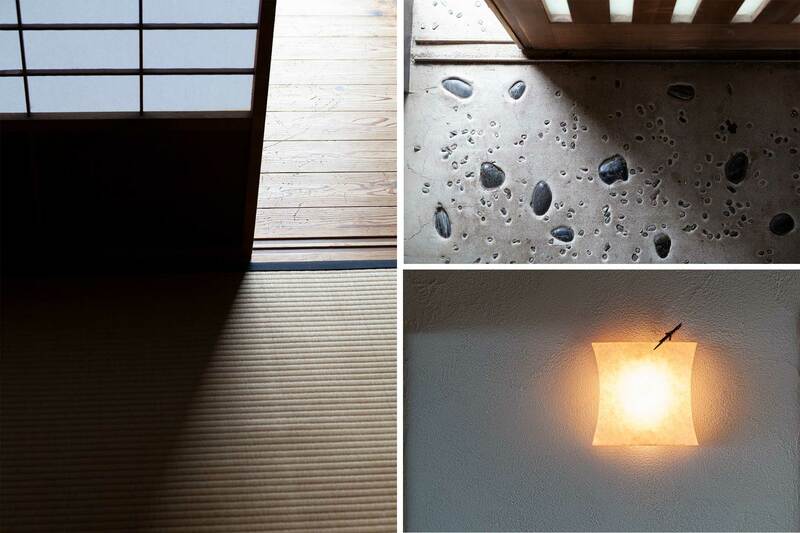 He devoted sections to the subtle beauty of suimono, for example, the shimmer of candlelight on tatami, the texture of Japanese paper, the elegance of tableware. In one of my favorite sections, he writes about watching as the last of the day’s natural light clings to its last moments of life on the rough wall of a traditional house. There are many comparisons between the Japanese tendency to find artistry in the natural state of things and the Western impulse to make things clean and shiny and new. And throughout the book runs the integral theme of finding beauty in shadow—that subtlety and restraint have an elegant warmth that should be treasured. 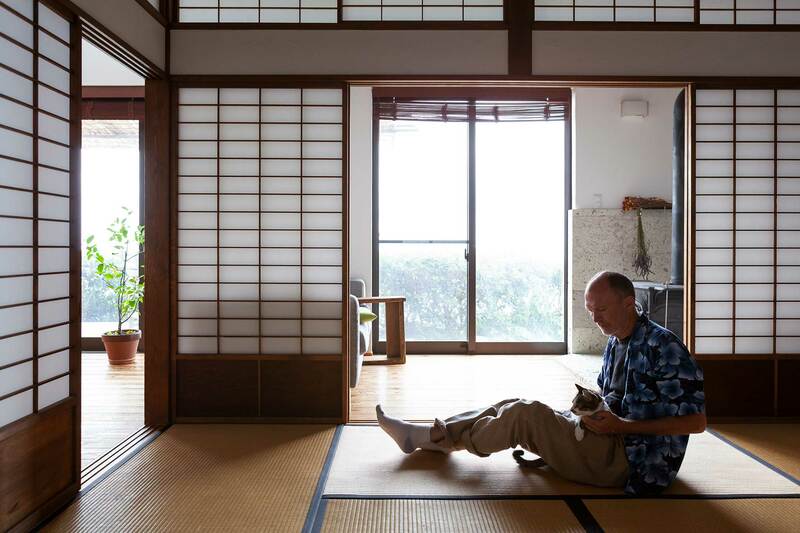 THE BOOK—AND THE TRADITIONAL appeal of the Japanese house I was fixing up—changed my life. It wasn’t the first time that Japanese culture has done this. Over the years I’ve fallen in love with Japanese food (long before it became the world-wide phenomenon that it is now), Japanese art and design (everything from Yanagi Sori to Yoko Tadanori to teamLab), film . . . the list goes on and on. But I had always seen the traditional Japanese house as something buried in the past: cold, uncomfortable, inconvenient. As I fixed up the house, and pored over books and magazines about traditional architecture, I found it exactly the opposite. The natural minimalism of the interior was incredibly modern. The softness of the tatami mats so comfortable that people would often stay the night, sprawled out after a party. 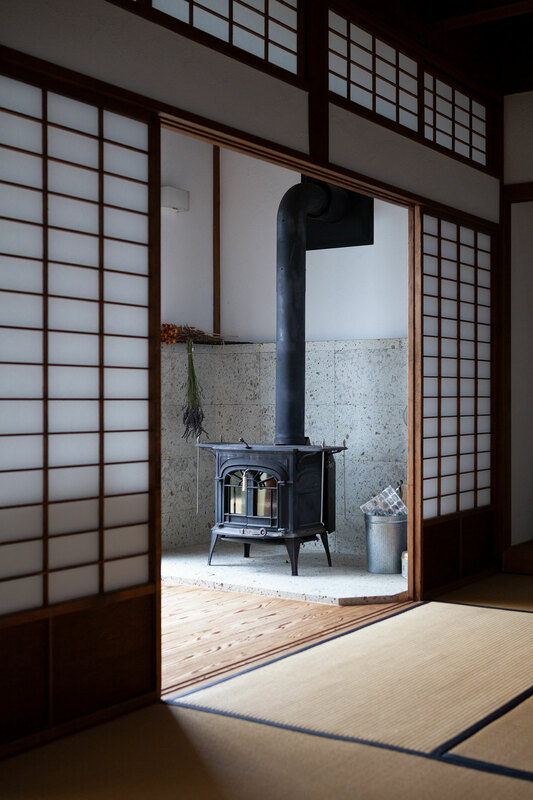 The small things, like the sunken storage in the kitchen and the airiness from the shoji door arrangement, were clear examples of clever convenience. How far ahead is the traditional style of housing? I found it very likely the most eco-friendly style one could think of. When we decided as a family to move to Shonan a few years later, we attempted to reform the house, which was very small, into something liveable. 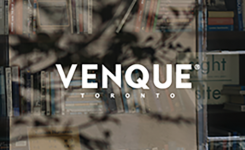 Unfortunately, several factors were a barrier: the foundation was collapsing, many of the posts were damaged, and the century of mistreatment by renters had made it unsalvageable. By that time, thanks to our deep dive into learning the ins and outs of Japanese traditional housing, we were too determined to change course. 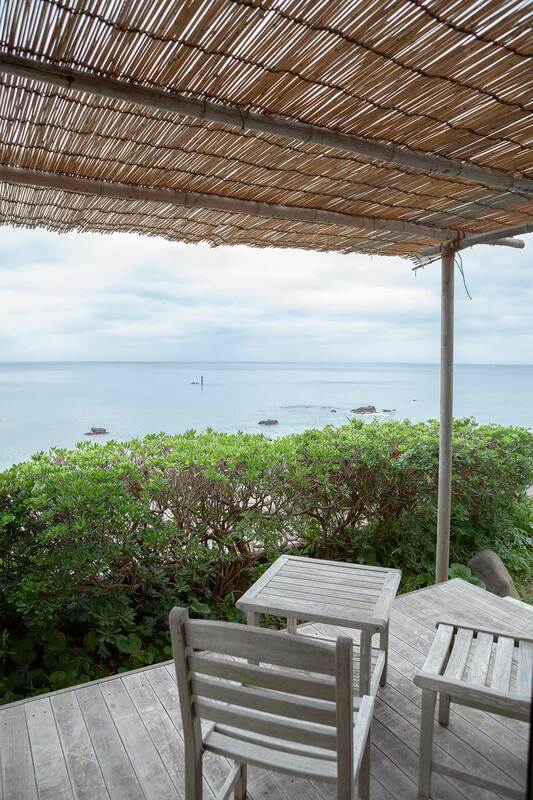 We were lucky, after much research, to find Shonan-based Kagatsuma komuten, a contractor that has had a lot of experience building houses up and down the coast, from Manazuru to Hayama. 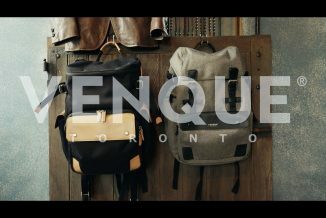 Their website highlights their philosophy: their focus on natural materials, their use of craftsmen, their intent to build houses that last for generations. I knew we were making the right decision when, at our first meeting, I brought up the book by Tanizaki, and they knew exactly what I was talking about. Two years later, after many hours spent planning with our friends at Kagatsuma, we moved into a house that was everything we had hoped. It was built using Japanese wood and materials, by traditional carpenters and craftsmen. 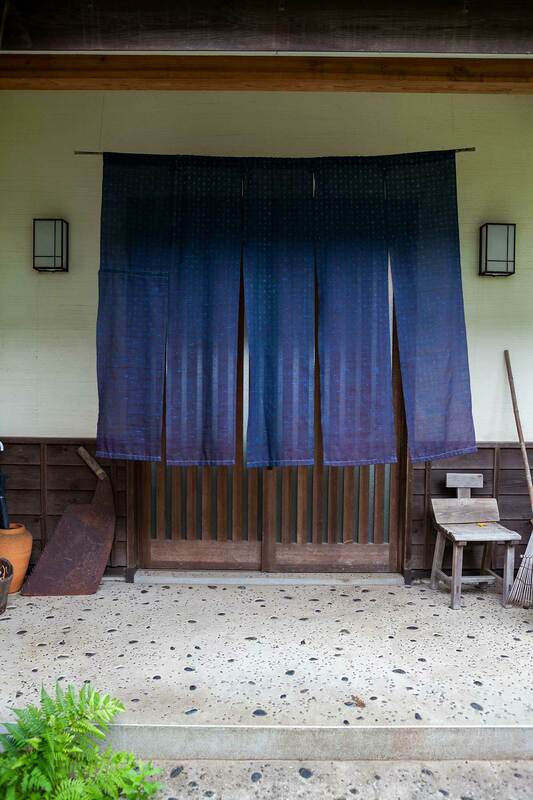 We used as many of the shoji doors and lattices from the old house as possible, as well as the raised tokonoma floor. It has a combination of Western and Japanese conveniences, with a Japanese bath and an American wood stove. We were pleased to learn that new technology is making old methods more efficient: we have superb natural insulation and keisodo (plaster made of diatomaceous earth) walls. EIGHT YEARS LATER, I HAVE not one regret and I’m more pleased than ever at what the features of a Japanese home can offer. 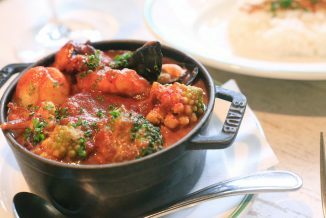 We have a choice of eating our meals at the dining room table or the low table in the tatami room, often sprawling out to continue watching TV. We can open all the interior sliding doors and windows so that we’re all connected, even when in different rooms, or can close them off when guests stay over. Friend’s children practice their first steps among the scattered toys in the tatami room, safely toppling over on the shock absorbent matts. The wide eaves on the eastern side help maintain the morning coolness long into the day, the keisodo plastered walls absorb humidity, and we rarely use air conditioning in the summer. The natural cryptomeria wood floors have taken on an aged patina from use and exude such warmth that we’re often asked if we’re using heated flooring (we’re not). Warmth also comes from the diffused light of the shoji and the lighting scheme. 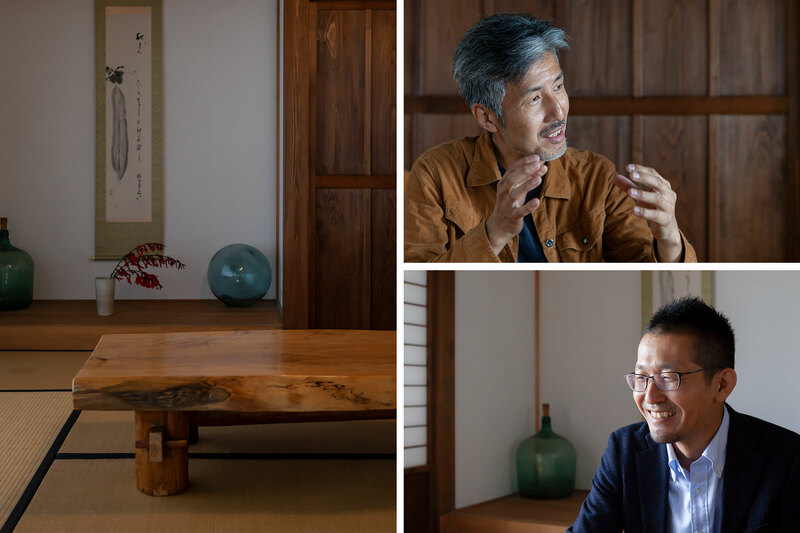 I spoke to Yoshihiro Kokuno from neighboring Hayama, who is a marketing director at Yamagiwa, about the appeal of traditional lighting. 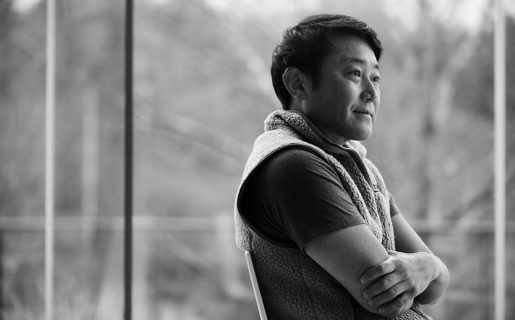 He believes that because we experience light as the reflection from all the materials around us, that a lot of warmth comes from the softer reflection of traditional interiors—the wood, shoji tamami and plaster walls—and makes us feel more comfortable. (I was happy to see that he had his own copy of In Praise of Shadows and he talked about its influence.) 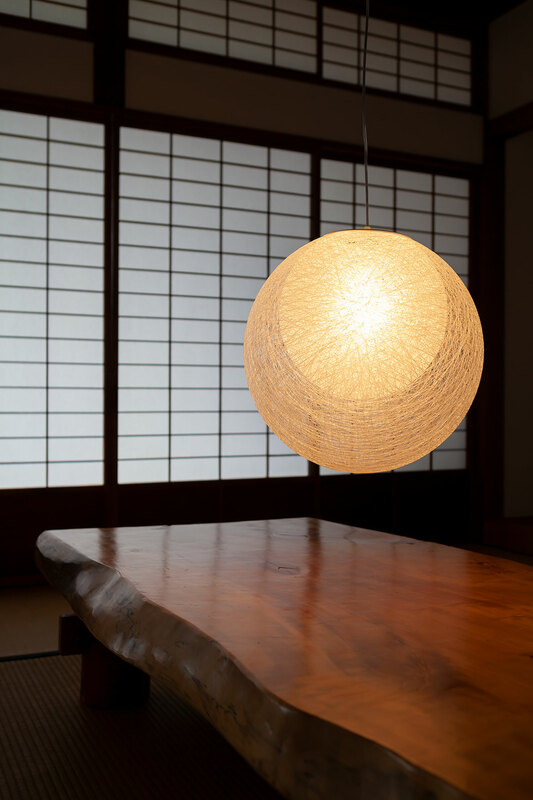 He said that light has a huge effect on our mental state, so it was interesting to hear that people are increasingly turning away from powerful direct lighting such as overhead fluorescents, and choosing ambient and task lighting, which is far more natural—and more reflective of traditional Japanese style. To tell the truth, I no longer am consciously aware of the Western and Japanese features of our house. 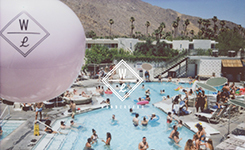 They have merged into what is simply a comfortable place to live and spend time with family and friends. But I’m sure I could no longer live without the tatami or the soft shoji lighting or being surrounded by the wood. Kazuya Takahashi, the president of Kagatsuma, told me that we are the inheritors of a certain Shonan style that they specialize in—one that combines the best Western and Japanese elements—and he believes that this style developed from people of earlier days in Kamakura, Hayama and Oiso who built fine traditional Japanese and Western houses, as well as combinations of the two. 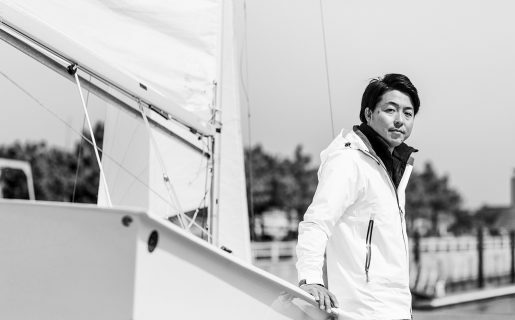 He believes that the people of Shonan are more concerned about natural materials and the fine details of their home and surroundings than people in other areas. 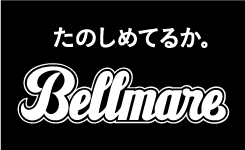 I BELIEVE THAT. I’M CONVINCED that Shonan people try to make the hills and the sea part of their living landscape. 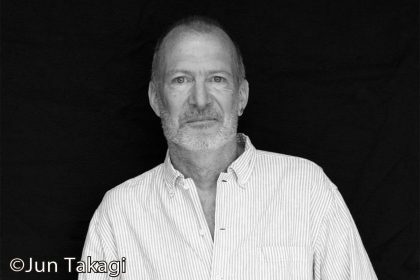 So I was disappointed to hear that client requests for tatami, shoji, tategu, etc. are going down in new houses. People seem to no longer use tatami rooms as places to roll around playing with your kids, but as a guest room that is rarely used. And curtains and blinds have all but replaced shoji in blocking outside light. 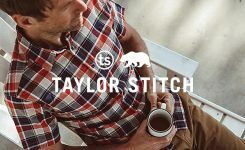 Californian and Hawaiian styles are fine representations of those cultures, and I somewhat understand the desire to import things that represent the appeal of the laid-back lifestyles. 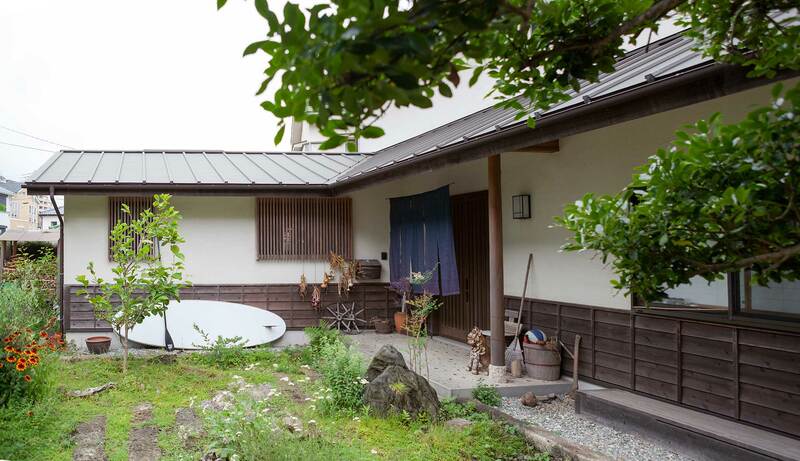 But I still think that one of the coolest sights along the coast is a surfboard or kayak leaning against the wall of a Japanese style house with a garden. Japanese culture has always absorbed other cultural icons, but it has always been most interesting when it maintains its own character as it does so. “Treasure traditional architecture and construction and integrate their features when building or reforming living spaces. 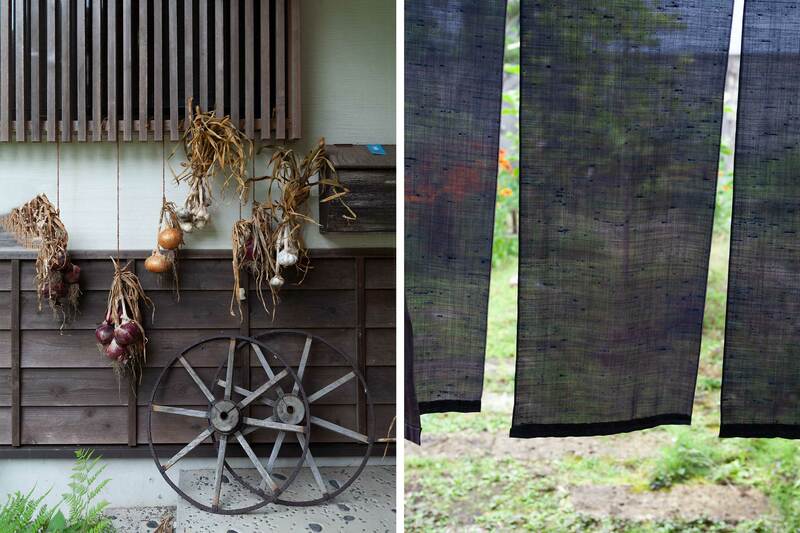 The home is where Japanese culture lives and where it is passed on to new generations”.